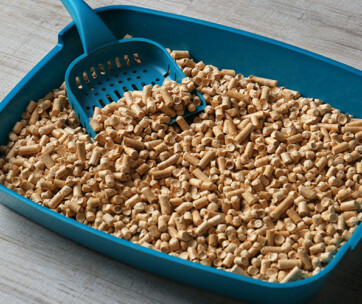 Forget conventional cat litter boxes where you have to manually sift through the substrate to remove your pet’s wastes. With the CatGenie Self Washing Self Flushing Cat Box you’re essentially giving your kitty the chance to have its very own toilet that is designed in a manner that is similar to what you’re using. 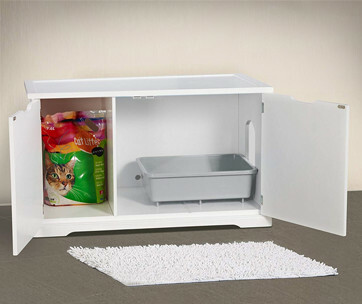 It’s a no-worry, no-mess way to manage your cat’s wastes. 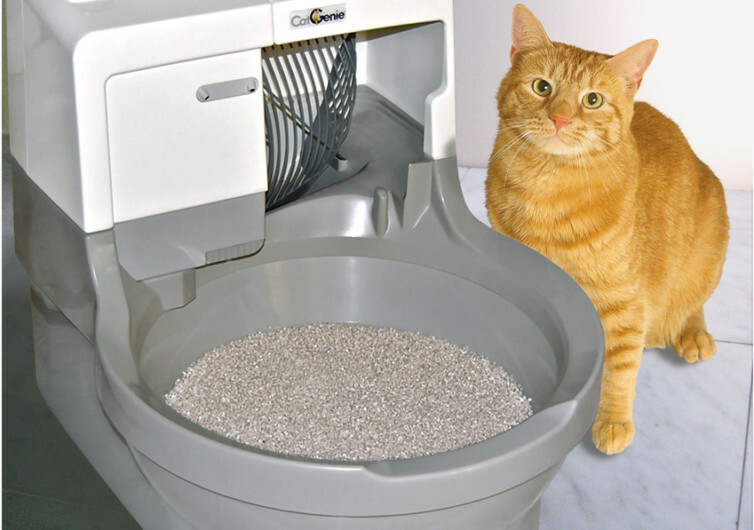 The CatGenie can be programmed to run on schedule so you can leave the house not having to worry if your kitty’s litter box is already stinking because of its wastes. The device automatically scoops the litter, filters the granules, dumps the litter, flushes and washes the toilet, and dries it thoroughly fully ready for the next user. 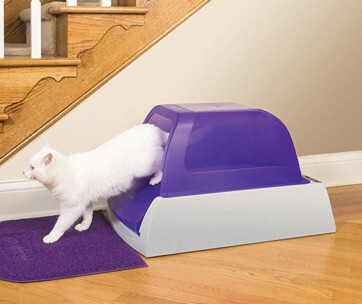 It’s an ingenious solution designed to free you from ever touching, smelling, breathing, and carrying cat litter again. Like your toilet bowl, the CatGenie needs to be connected to a cold water supply. 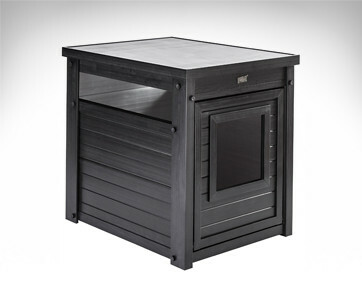 It is also important to have it placed in an area where there is an electrical outlet as the device doesn’t run on batteries. The good news is that CatGenie already supplies you with the T-adapters you’ll use in setting it up from the water source. 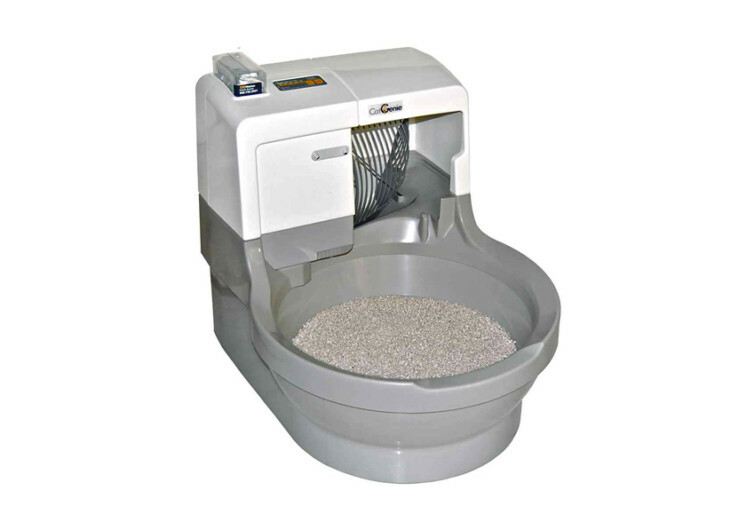 Using an ingenious SaniSolution cartridge and washable granules that take the place of conventional cat litter, the entire CatGenie system is designed to be as hygienic as possible. Cat wastes are scooped, liquefied, and then flushed out into your home’s sewage system. There are no bags or containers filled with cat litter to worry about. The system cleans and sanitizes itself up ready for the next feline guest to deposit its wastes. 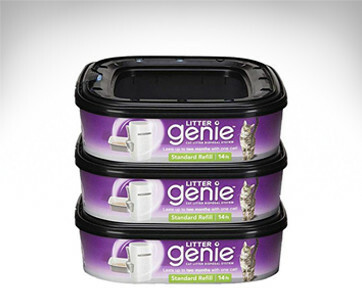 The CatGenie takes the hassle out of maintaining and operating your cat litter. 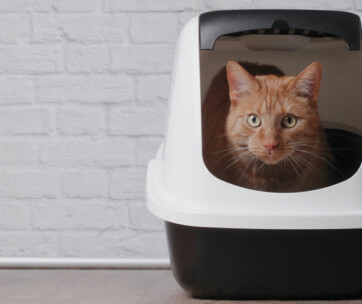 It works essentially like your own toilet except that this one’s designed for your kitty.